Spectacular scenery, unparalleled skiing and relaxed aprés-ski makes Tignes an ever-popular choice. 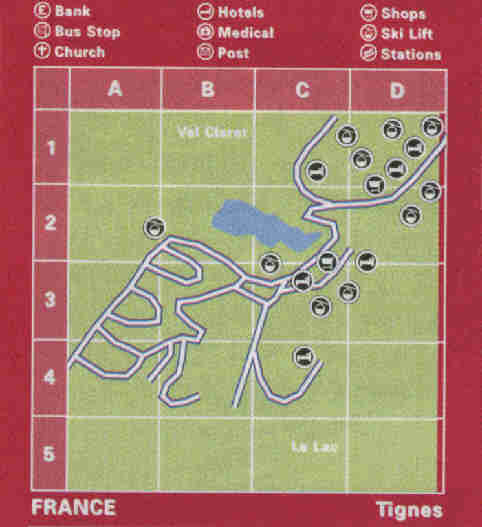 Tignes is part of L'Espace Killy. Set in the Savoie Alps, Tignes offers guaranteed snow throughout the year thanks to the Grande Motte glacier. Linking with its neighbours, Val d'Isere, Tignes could be one of the best ski areas on earth. During winter, skiing to hamlets such as Les Boisses and Les Brevieres provide even more miles of skiing. An excellent lift system includes two high speed underground funiculars. Tignes has a number of nearby villages. 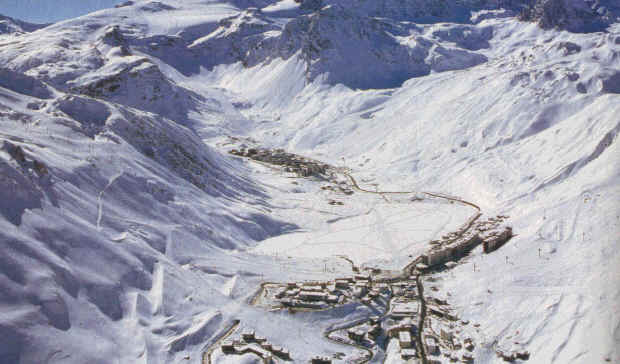 The highest, Val Claret, is located at the foot of the glacier and so has the best access to the skiing. There are a number of shops, supermarkets, restaurants and bistros. Recommended for good atmosphere is the Harris Censored Bar. If your looking clubbing into the night, then visit The Wobbly Rabbit (Val Claret), Harry's Bar (Le Lavachet) and Cafe de la Poste. Terrachu or Crowded House for British atmosphere.